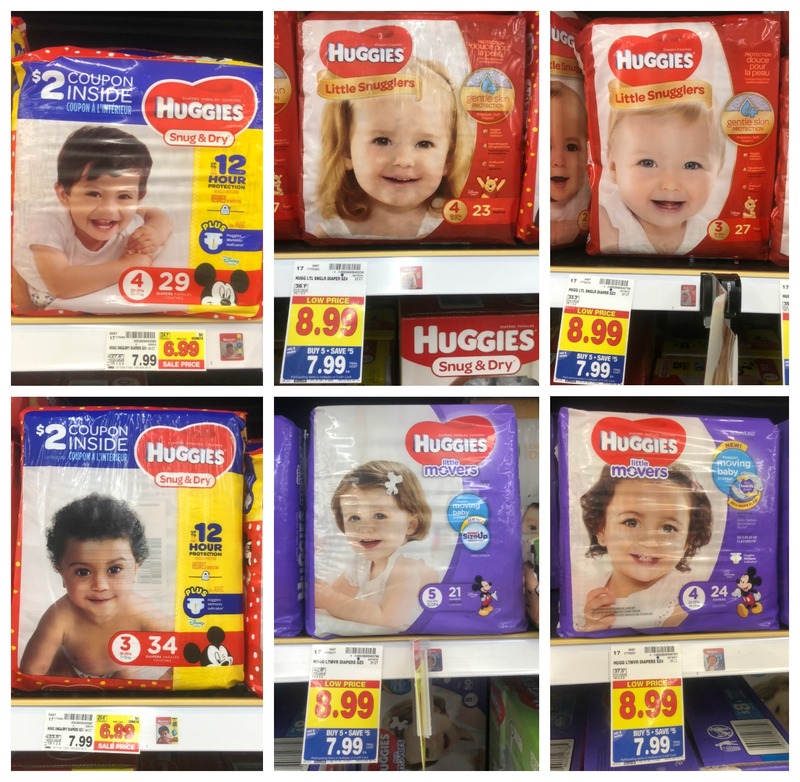 NEW Huggies Catalina | Diapers as low as $3.74 at Kroger!! How about a Huggies Catalina? You got it. We have one generating at Kroger right now and oh baby do we have some great deals coming your way. Check out the deal scenario below to help you snag some stockup prices on diapers and wipes! Final cost is as low as $14.96 for all or $3.74 each for diapers! Final cost is as low as $14.46 for all or $4.82 each for diapers plus 1 free wipes! Search for more coupons in my coupon database. *Remember, the $25 “total purchase” is your PRE-coupon total, meaning the coupons you use will NOT change the fact that you just spent 25 bucks. The only caveat to this rule is Kroger DIGITAL coupons. These WILL reduce your “total spent”, so make sure you don't have any of those loaded that will make your total dip below $25. Thanks for the Catalina printout, Natalya! Hi you might want to change the where you stated that with the Catalina you will get 50.00 back after spending 25.00. BUT..BUT..the great news is that if you're not in super duper need right now you may want to wait until Wednesday to purchase your diapers because we will be having the baby aisle Catalina double dipping. Does this deal make sense to anyone? I don't see a double dip beginning Wednesday. Is there another catalina for 3/7 in addition to the one that started today on 3/4? Yes Toni, the $5/25 started the 4th. On the 7th the Kroger one $10/40 starts as well. So you get a total of $15 when you spend $40. Any deals with the pull-ups? Does anyone know if little swimmers are included?